Did you know that Property Damage Liability Coverage will only pay for the damages you cause to another person's car and possibly personal possessions that were damaged as a result of an accident that you are at fault for? Property damage liability coverage will also pay for other property such as a tree, mailbox or any object you damaged in an accident. The amount of your property damage insurance is described on the Declaration page of your insurance policy and is usually a separate top page. You must check your coverage limit to be sure it will adequately protect you if the property damage coverage is not high enough. For example, in California the minimum property damage limit sold is usually $5,000.00. So if you cause an accident with someone driving an expensive foreign car like a Ferrari or Bentley even a small dent will cost more than $5,000.00 and you could be sued and personally responsible to pay for any amount over your coverage limit. So if you have other substantial assets to protect you should maintain at least $100,000.00 of property damage coverage to protect yourself from having to pay out of pocket for the cost of repair or replacement above your insurance coverage. This coverage however, will not pay for any repairs to your vehicle or property that was damaged in an accident. Some insurance policies exclude coverage for payment of personal property damaged in an accident, such as cell phones, i-pods, etc. Did you know that Underinsured Motorist (Bodily Injury) coverage on your automobile insurance policy may be available to you at no additional cost? Underinsured Motorist (Bodily Injury) coverage is often incorporated into your Uninsured Motorist coverage. You can look on your declaration page to see if these are listed on the same line. If they are not, you should read the fine print on your policy or ask your agent about Underinsured Motorist coverage. If you are involved in a motor vehicle accident and it is the other person's fault, and you are injured to the point where you suffer damages for medical expense, loss of earnings and pain and suffering in a greater amount than the coverage purchased by the person at fault, your Underinsured Motorist (Bodily Injury) coverage can contribute more money to your global settlement, if your policy limits on the Uninsured/Underinsured Motorist portion of your automobile policy are higher than the person at fault's policy limits. In other words, should the person at fault have only minimal coverage of $15,000/$30,000 in California and you take out Underinsured Motorist coverage that is higher than minimal, you now have excess coverage and more protection for covering your damages than relying solely on whatever the person at fault carries through his or her automobile insurance policy. 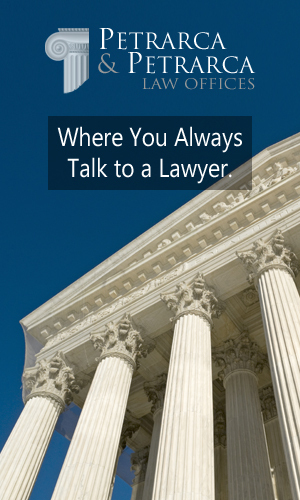 This may become very beneficial to you if you are involved in a severe automobile accident. You can upgrade your policy limit in this category and, very importantly, there is no deductible taken out before they start payment. You just need to show your insurance company that you have received the policy limit amount from the other insurance company. There are various increments of coverage available in this category, depending upon the insurance company. And, of course, the higher the amount of coverage, the higher the premium cost will be, and the more protection you and your loved ones will have in the event of a catastrophic loss. 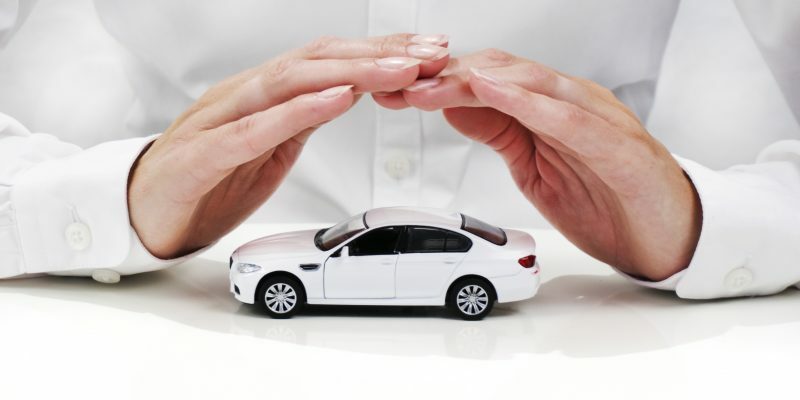 Did you know that it is mandatory to have liability insurance coverage on your automobile in the State of California ? Bodily Injury Liability is the most important coverage on your automobile insurance policy as every driver in California is required to have this coverage (under Proposition 213 effective as of January 1, 1997). This coverage is applied when you are responsible for an automobile accident and another party is injured and/or another party's property is damaged. This coverage allows the injured party (or claimant as referred to by the insurance company) to file a claim against your insurance company for property damage and bodily injury including medical bills, loss of earnings, future medical treatment, future loss of earning as well as pain and suffering. However, if the injured party did not have liability insurance on their own automobile insurance, as required by law (Proposition 213), then the injured party could only recoup their economic damages for medical bills and property damage but no non-ecomonic damages for pain and suffering. The State of California requires the minimum amount of bodily injury (BI) liability coverage to be $15,000.00 per person and $30,000.00 per accident and $5,000.00 for property damage (or 15/30/5 as is usually denoted on the Insurance Declaration Page or Auto Insurance Coverage Summary of an automobile insurance policy.) There are various increments of increased coverage available depending upon the insurance company. Of course, the higher the amount of coverage, the higher the premium. Generally speaking, an individual will usually want to obtain a higher amount of coverage (such as 100/300 or $100,000.00 per person and $300,000 per accident or higher) when the individual has significant assets to protect. 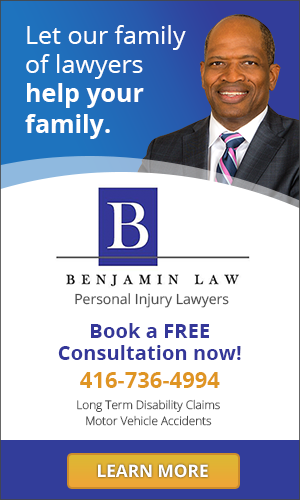 If the injured party or claimant has very serious injuries (ie. broken bones, herniated disc, bulging disc, surgery required or future surgery necessary) and there is not enough liability coverage then the claimant can demand that the insured also contribute to the settlement with their own funds. 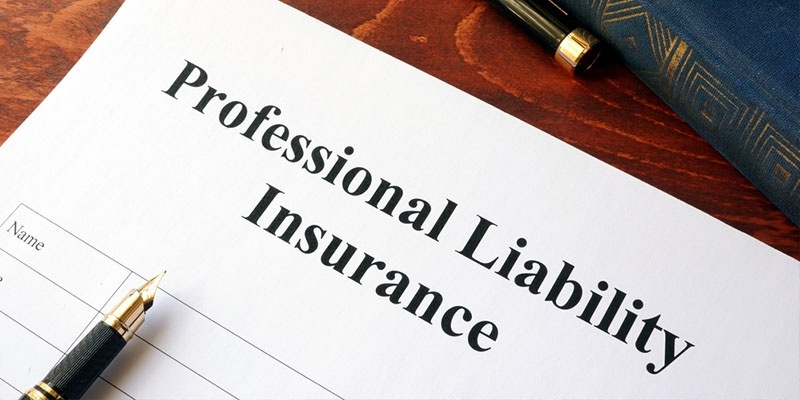 If you have little or no assets, lower liability limits may be appropriate. When a claim is opened with an insurance company it is handled or divided into two claims - one is for property damage and the other is for bodily injury. The property damage is related to the repair or total loss of the other party's vehicle, car rental or loss of use of vehicle and/or any other property damaged as a result of the accident (ie. items in the vehicle damaged such as computers, phones, glasses, clothing, etc.). Next, we will go more into the property damage coverage as part of your liability coverage.